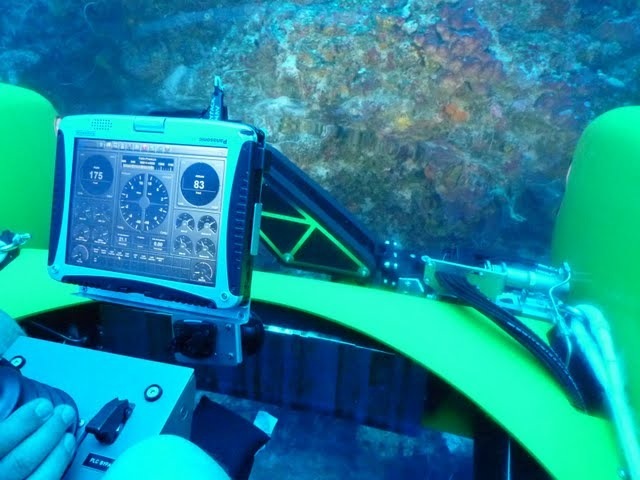 The ultimate in ultra-accurate, high-reliability systems visualization and monitoring of on-board systems. Our philosophy is to integrate the best COTS componets with application specific software in order to provide the best semi-custom solution available. 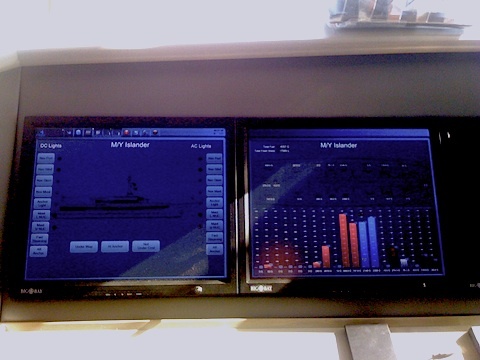 We are Vessel Monitoring, Inc., designers of shipboard instrumentation, controls, and alarm systems. We are a privately-owned, family business, in West Palm Beach Florida. 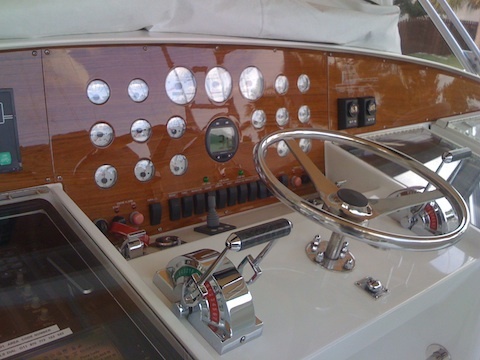 Our engineers have been designing cost-effective equipment, control systems, and process solutions for marine and manufacturing industries since 1993. 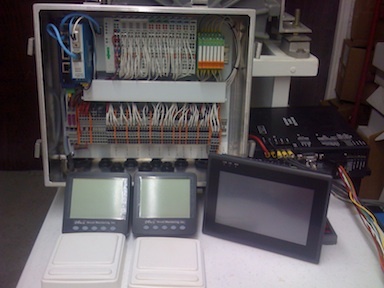 We offer a complete line of monitoring hardware, software, and instrumentation, as well as engineering and installation services. Our Mission is to produce the highest quality, reliability and service at the lowest possible price. 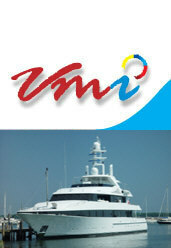 We are pleased to provide you with the best quality in everything we do. So, don't hesitate to get in touch with us and let us discuss how we could be of service to you.